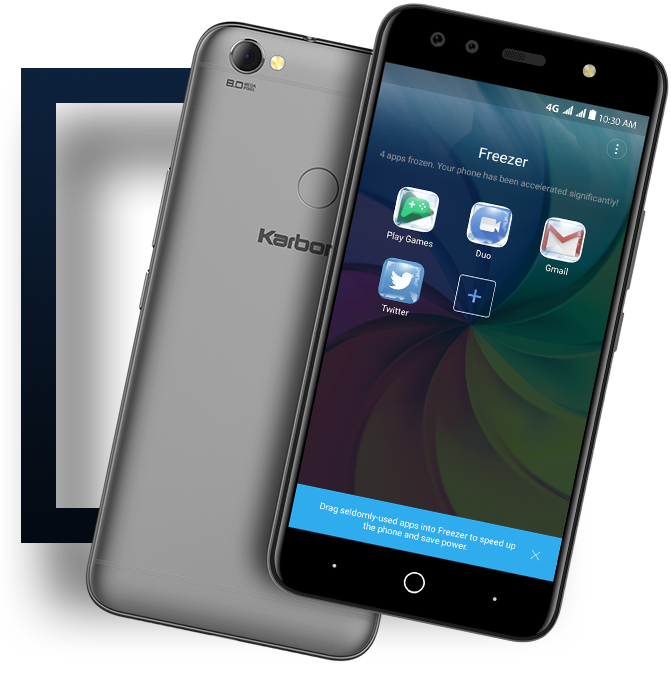 Indias domestic smartphone manufacturer Karbonn has launched Frames S9 in India with dual selfie camera.After a long break,the company enter the market with low budget camera centric device. 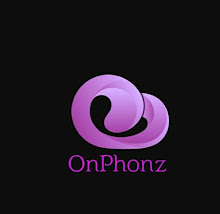 The handset features 5.2 inch HD display with 1280×720 pixel resolution and 16:9 aspect ratio.The handset has been powered by 1.25 GHz quad core processor with 2GB RAM and 16GB native storage.The device further allows expansion of storage upto 32GB via sd card slot.The hardware is optimised with Android 7 Nougat out of the box. 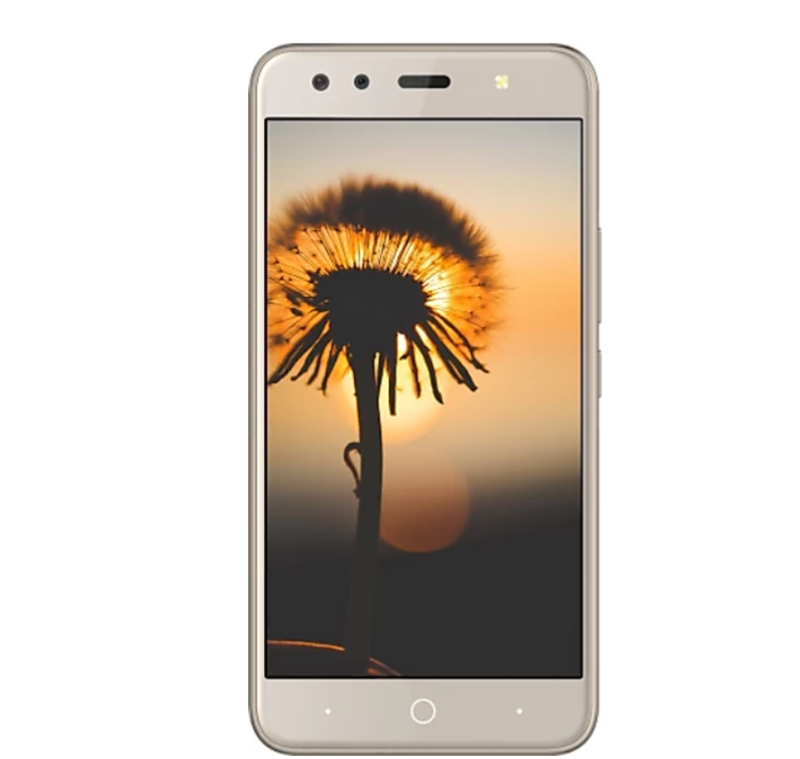 As told,the handset is equipped with dual 8MP camera on its front for selfies and video calling.The primary 8MP features f/2.2 aperture 6P lens while secondary 8MP has f/2.0 aperture.Its selfie camera has different modes like twinfie and Bokeh.At the back,it has 8MP auto focus camera with LED flash for photography. The handset measures with 148.4 mm height,72mm width,7.85 mm thickness and 139 gm weight with battery.The low budget smartphone is equipped with fast finger print sensor which helps to lock and unlock the phone and apps as well as click for image.The device has connectivity features like 4G LTE,GPS,Bluetooth,Wifi 802.11 b/g/n,micro USB and OTG support.Karbonn Frames S9 is fueled up with 2900 mah polymer battery which allows talk time of 10 hrs on 3G or 4G. 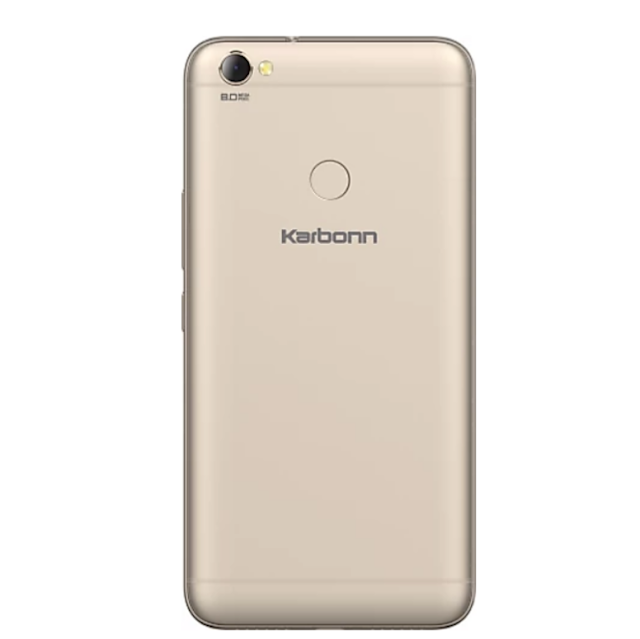 The Karbonn Frames S9 has been available to buy through online shop with a price of Rs.6790.The handset also gives an offer of Rs2000 cashback with Airtel.And the handset will be available in Champagne Black and Grey colors.